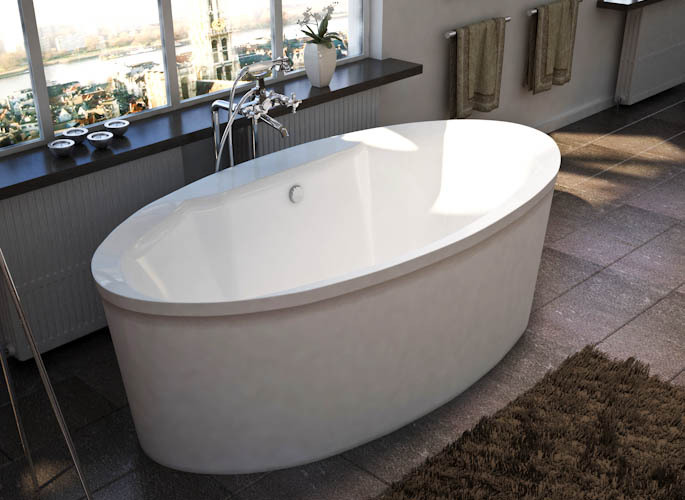 The Atlantis Suisse free standing tub is strikingly elegant while capturing originality at its finest. The lavish Suisse tub lets you unwind in utter carefree comfort. Also available as an air tub, whirlpool tub or combination air/whirlpool. Call 800-720-1062 for more details.